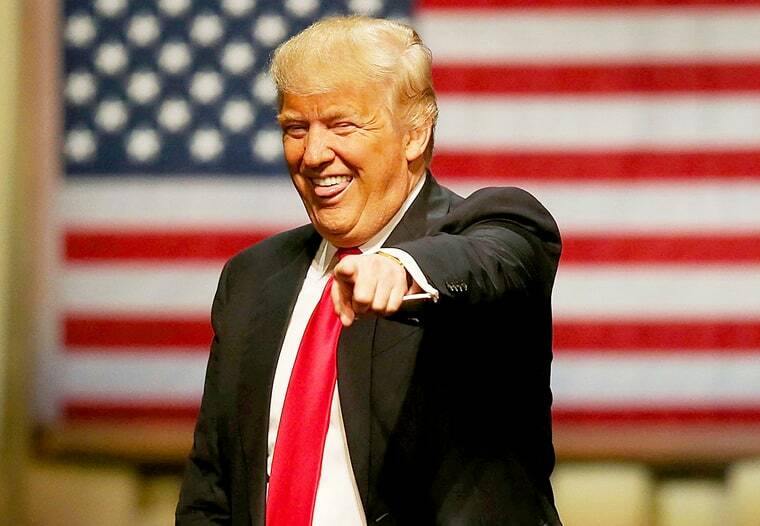 President Trump is going to win the election in 2024 and every single leftist knows this to be true. But don’t fret snowflakes, he’s a good President and him winning is a good thing. What I'm really looking forward to is what will happen on the Left when they lose bigly in the House and Senate races too in 2020. Good thing I bought that 5 gallon bucket of organic popcorn kernels. You have a centrist talking about boosting legal immigrants like it's the early 80's all over again. I got this strange feeling that progressives own both playbooks. Your obsession living in the Q threads has expounded upon your cognitive dissonance. Comparing support of legal immigration to illegal immigration is your argument the left owns both playbooks? Laughable. Besides...if you think this then why is the left freaking out over the White House's proposal to release illegal immigrants into sanctuary cities? The very cities who claim "sanctuary for everyone" don't want illegal immigrants roaming their streets. It's the literal definition of hypocrisy. Keep watching your political party crater. I sure am. And so is your president. that doesn’t challenge their worldview or require them to listen to opposing voices. Cognitive dissonance. You nailed it. Cognitive dissonance to the 10th degree. The leftists are still in such disbelief over the Trump win the only possible way for them to justify it is via the greatest lie ever made up in political history. Goes to prove a long standing theory I've held the only people who really pay attention to the MSM are leftists. It's their echo chamber which disassociates them from the reality of the rest of the country's views. The left is truly unhinged. So weird. I could have sworn that the right time for an investigation (an investigation that continues to produce results and indictments, by the way) would be when there was first something to investigate (as was the case with the Mueller investigation), not a couple years down the road. I hear ya! Isn’t it so weird tho that none of those indictments or findings support the collusion narrative? I just don’t get it, but my sources on cnn told me that mueller and Barr are Russian moles.